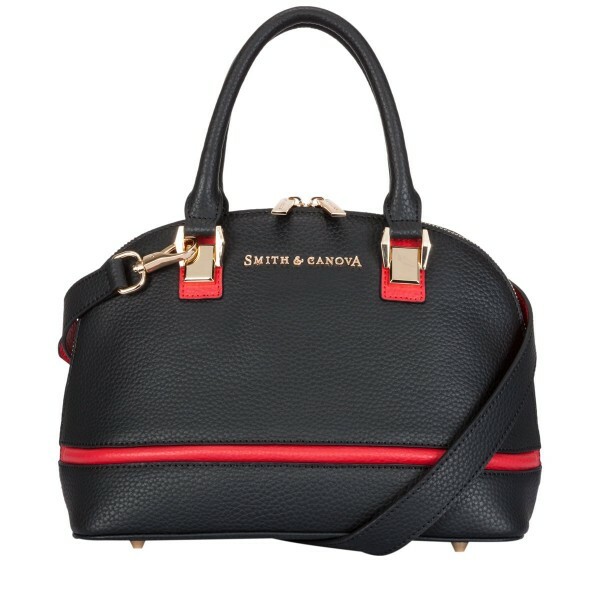 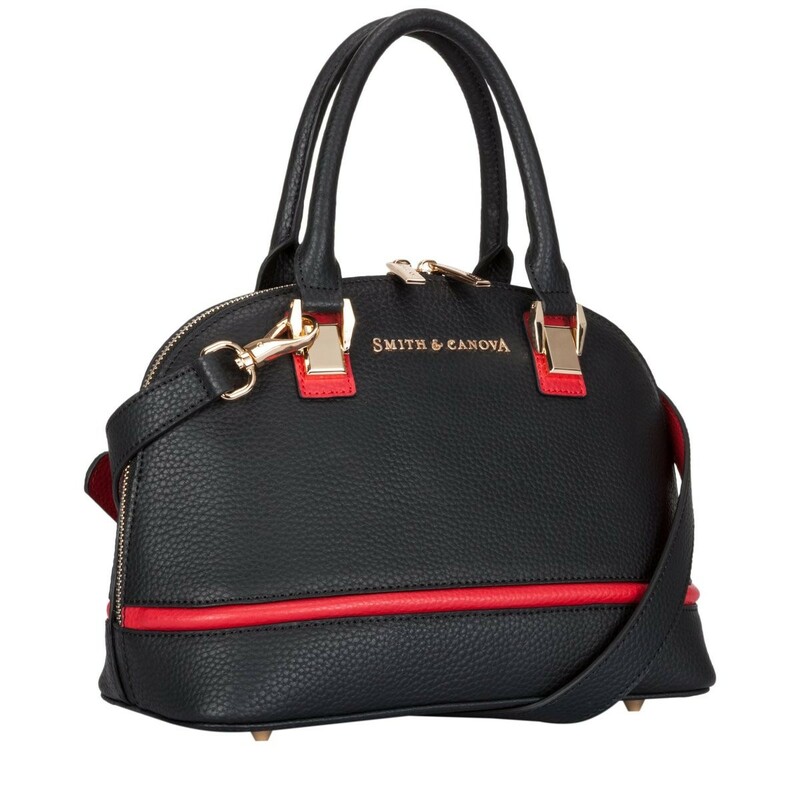 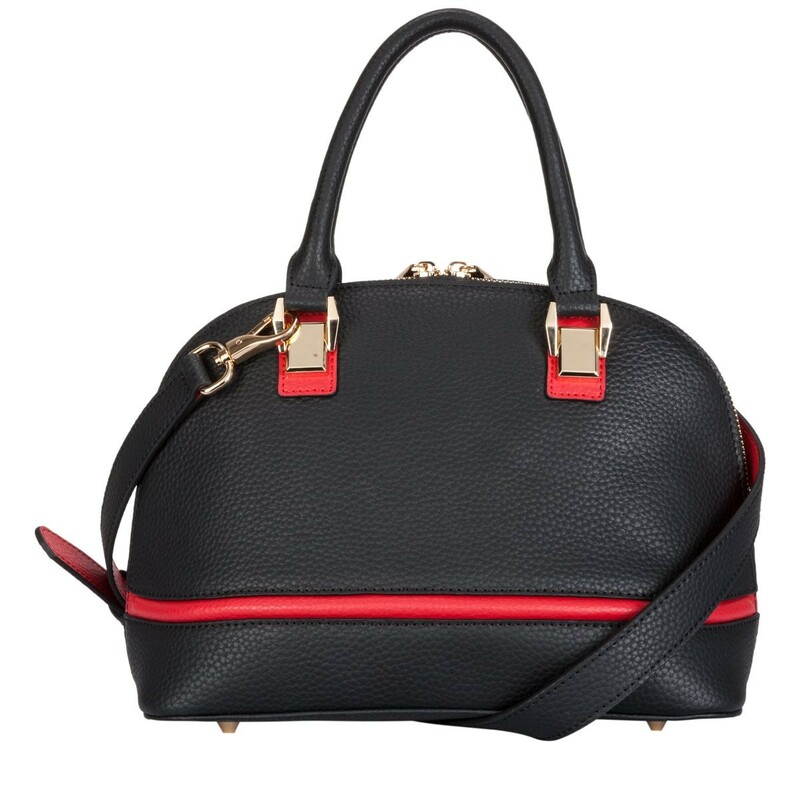 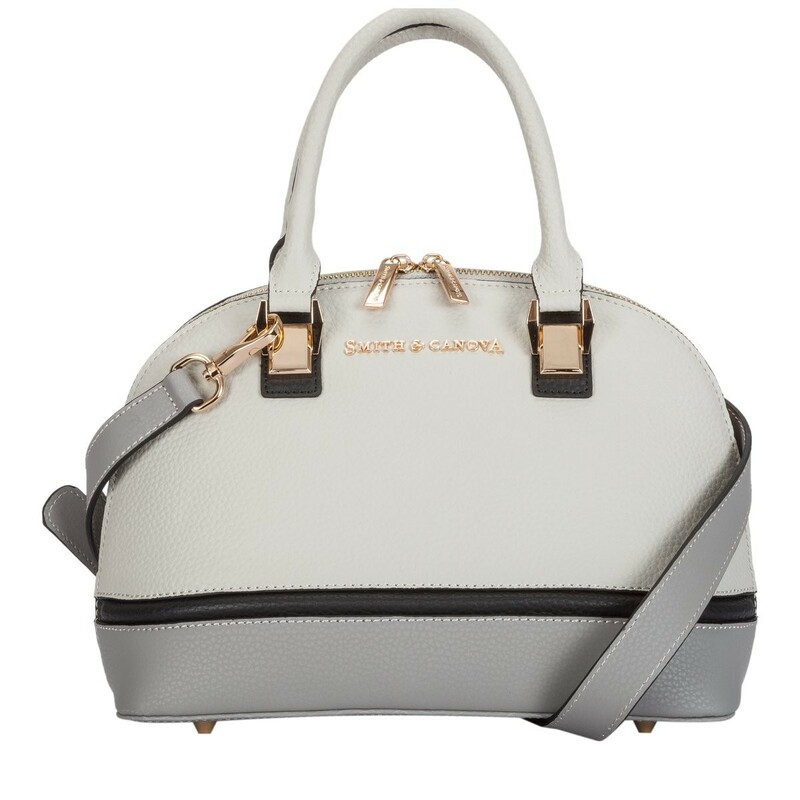 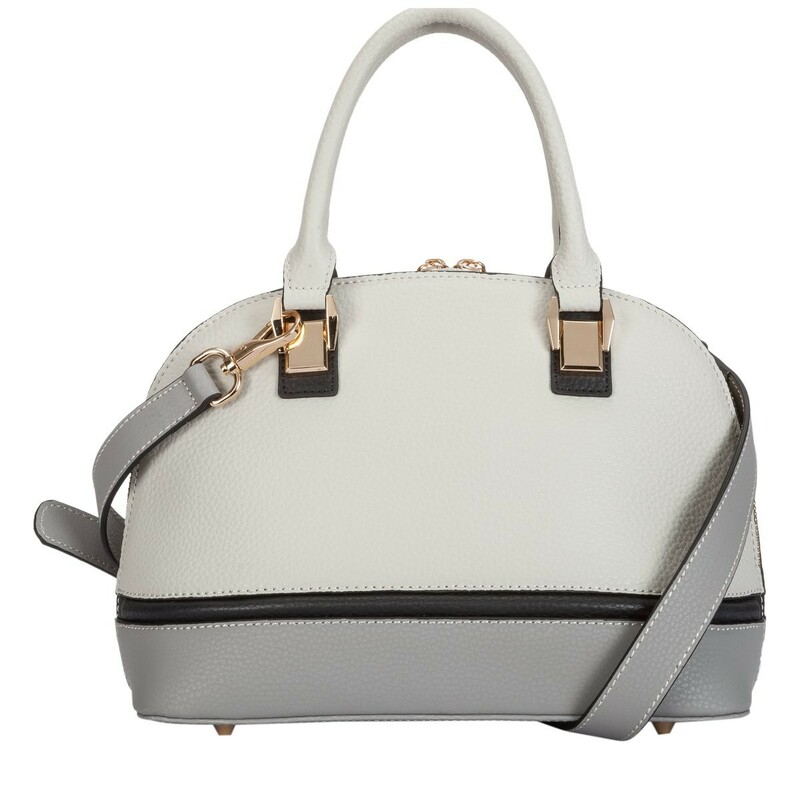 This cute Bugatti style is the perfect day bag for any outfit. 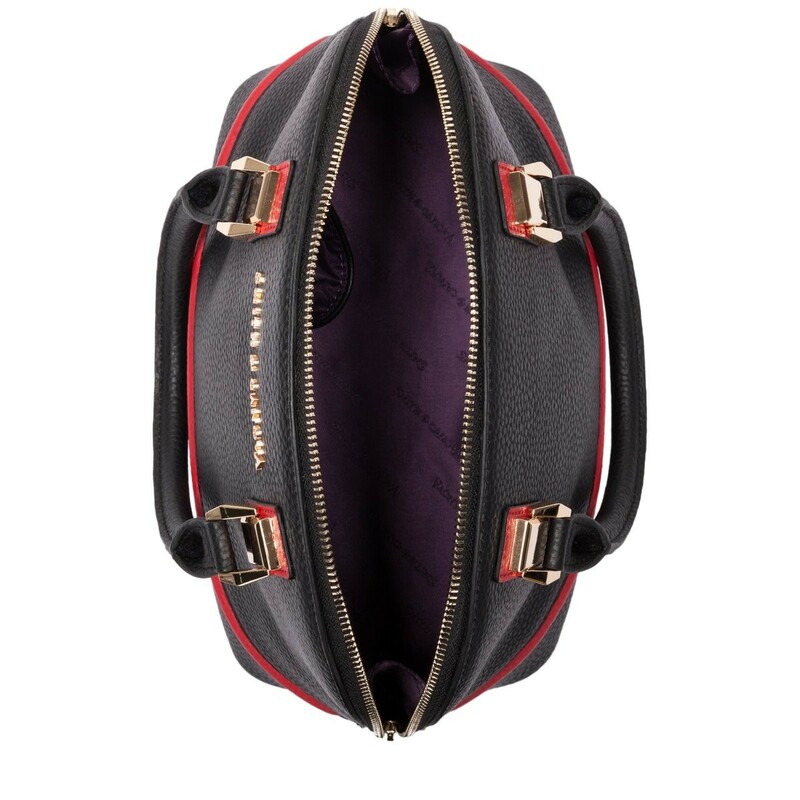 The zip top opening will keep all your valuables secure and the detachable leather shoulder strap means you can wear in a variety of ways. 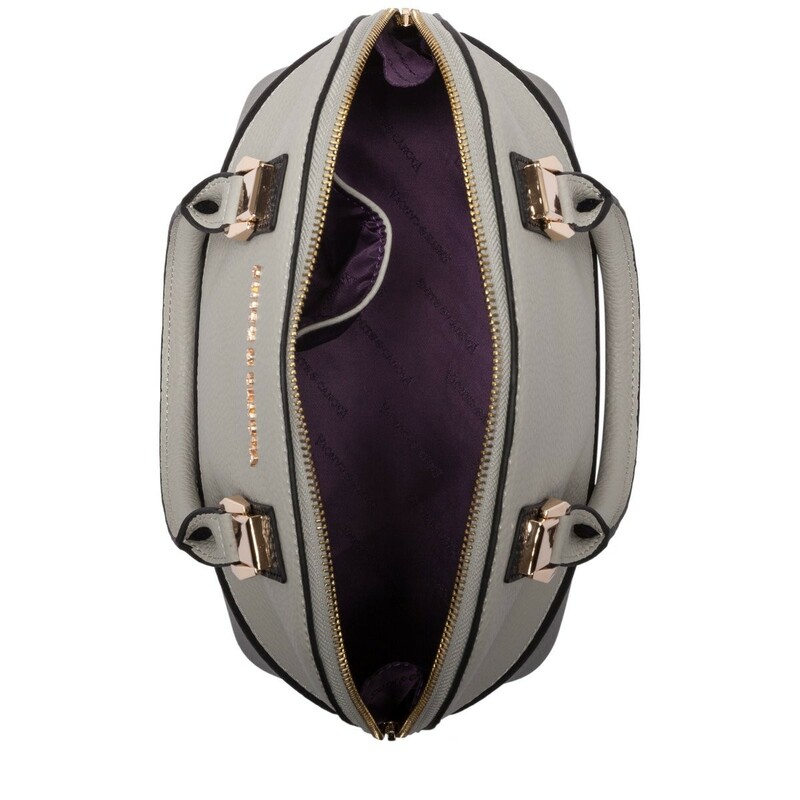 The minimalistic design is highlighted with flashes of gold making it a stunning, feminine style.